Play golf with fellow Chamber members. 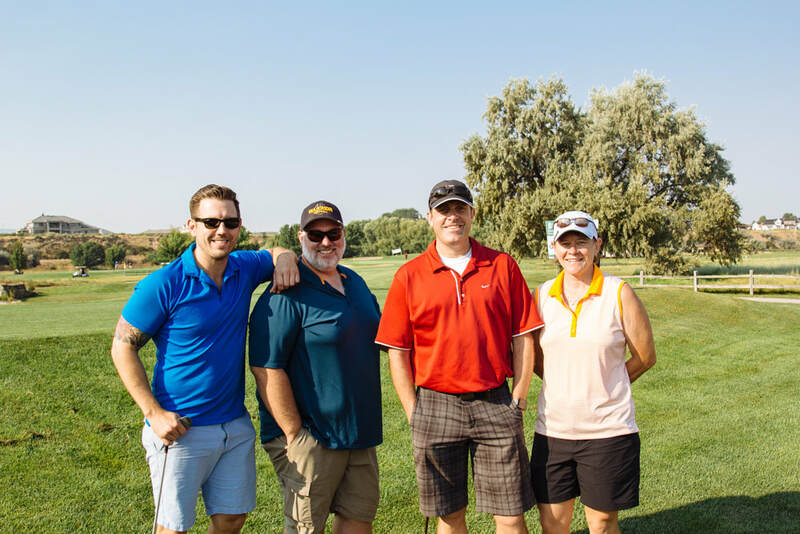 Each summer, the Boise Metro Chamber hosts our annual Golf Classic with more than 100 Chamber member players. 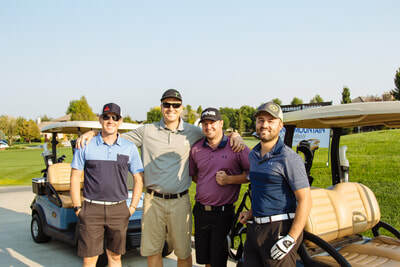 Participants compete in four-player teams for a full round of 18 holes. 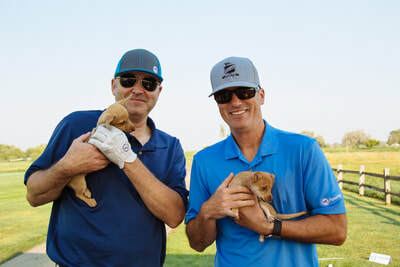 Competitions include a four-person scramble, hole-in-one competitions, closest-to-the-pin contests, longest drive contests, and more. 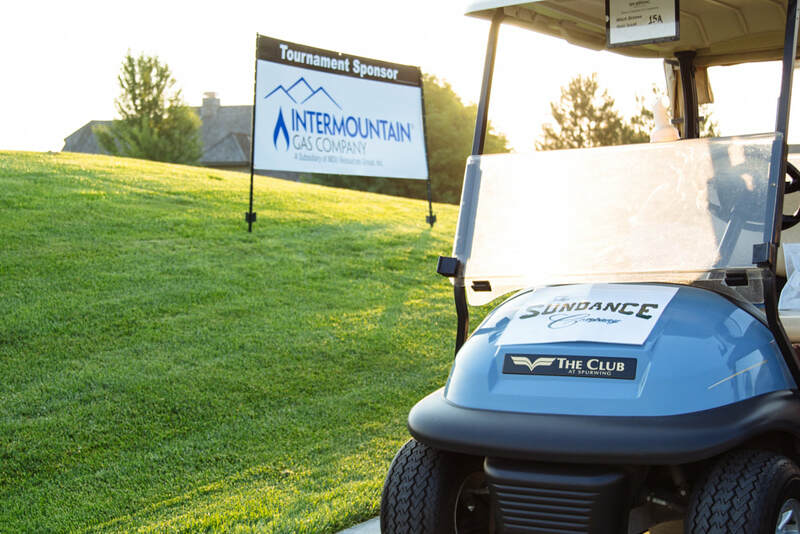 Registration includes free access to the driving range, 18 holes of golf, a golf cart, breakfast box, course beverages, lunch, and a complimentary gift bag. Our Golf Classic has become a Chamber favorite, often selling out in advance! August 3, 2018 // 8 a.m.
​20th Annual Boise Metro Golf Classic at The Club at SpurWing.